Exhibitions, book presentations and courses are held in the Be•ONE heritage films are also shown. 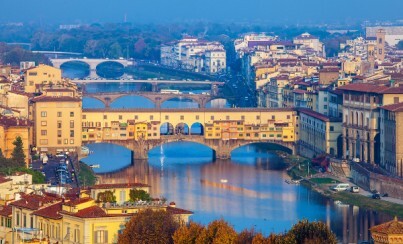 We have guides specializing in the history of art that will introduce the most hidden and unknown Florence to our guests, Masters of art from various disciplines organize short courses on the techniques of sculpture, Michelangelo’s frescoes and photography. Gastronomic tours will be offered for customers to enjoy the delicious Tuscan cuisine accompanied by the best wines that only the Tuscan wineries produce.